A question I sometimes get asked is “How much does hypnotherapy cost?” Some people are focused purely on the price and are looking for the cheapest hypnotherapist they can find. If you are looking for the cheapest hypnotherapy in Sheffield I will be honest with you, save you some time and tell you that is not what I do. Quality is often synonymous with price. The more skilled and experienced hypnotherapists tend to charge more. It is simple market forces. With investments in your health through methods such as hypnotherapy, it is usually better, in the long run, to go with the hypnotherapist who you feel provides the most value and brings the most to the process. I always try to over-deliver with everyone I work with. Perhaps a better question than “how much is hypnotherapy” is how much would it cost you if you continued to live the way you have been? What would you miss out on as a result of not changing? What would the consequences be? The great news is that the potential return on your investment is huge! Imagine how much happier you will be having made those changes that you are SO ready for. So how much for hypnotherapy? This phase is essential because it provides me with the specific details I need to make your treatment as personal and as specific to your needs as is possible. A one-hour hypnotic session: £70. These are usually at weekly intervals and are tailored to the details discussed in the consultation. The average number of treatment sessions people have is about three. Evening and weekend sessions are in high demand and short supply so there is a £10 surcharge for all sessions on Saturday & Sunday and/or after 5pm. How much does it cost to be hypnotized to stop smoking? The stop smoking programme is composed of a 30-minute consultation, 60 to 90 minutes of hypnosis, a recording to help you to be more familiar with the tools of change and a free 1 hour top up session (if it is needed). The cost of the package is £197. I try to make the hypnotherapy cost as fair and as competitive as possible. This means that anyone has the potential to benefit from hypnosis with me, regardless of their income. Obviously, these sessions can get booked up well in advance so please call for availability. Obviously, there are other hypnotists in Sheffield who charge different amounts. 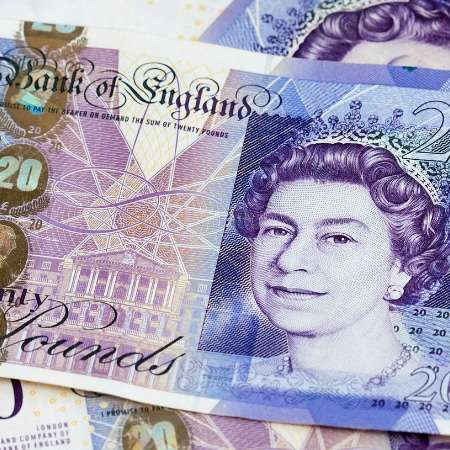 When you look at the average price for a hypnosis session in Sheffield you will be looking at the £55 to £65 mark. The cost of hypnotherapy with Focused Hypnosis is a little higher than the average price for the area but you get much more when you work with me. Weight loss sessions cost the same as hypnosis sessions for other issues in most cases. The exception is virtual gastric bands/hypnotic gastric bands. There are some hypnotherapists who charge hundreds (even thousands) more for this type of service. There are some serious questions about the effectiveness or necessity of the hypnotic gastric band approach. In my experience, standard weight loss hypnotherapy is as effective as a hypnotic or virtual gastric band and more affordable. Focused Hypnosis run a refundable deposit scheme for all clients. 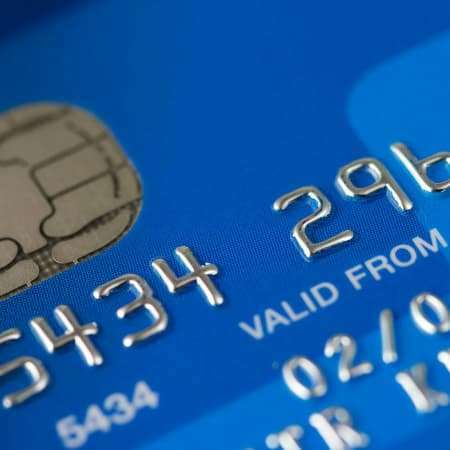 This means that before the date of your initial consultation a deposit will be required to be made through Paypal. The amount required is the cost of one session. The deposit will be held until the last session which is decided upon by you, the client. The deposit will be used as payment for this last session. If a session is booked but not attended and insufficient notice is given the deposit will be used in full to meet the cost of the session. The notice period for being unable to attend a session is a minimum of 48 hours and notice must be given verbally over the phone, a text message or email is not sufficient in these circumstances. Cancellations or no-shows with less than 48 hours notice can mean that the deposit can be used to cover the cost of this missed session. Of course if there are genuine mitigating circumstances which force a cancellation with very little notice I will take this into account. 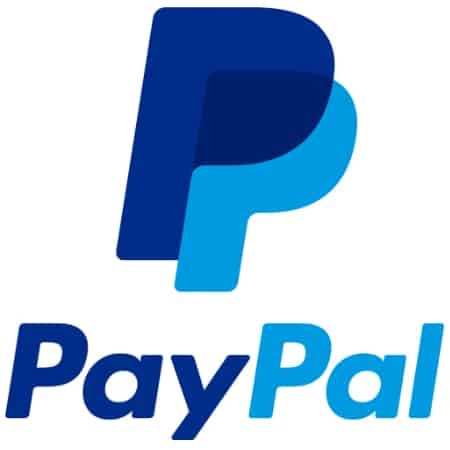 If you do not have a PayPal account you can still use their service with a credit or debit card without signing up to their service. 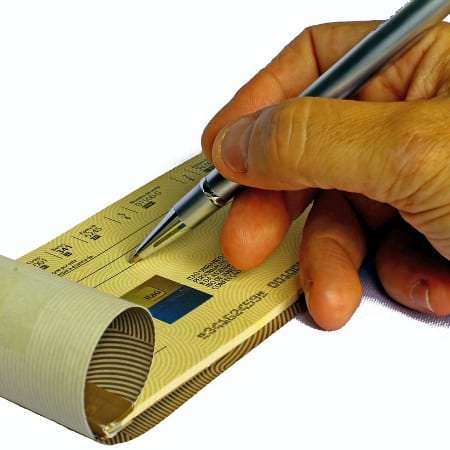 If you wish to pay your deposit in a more traditional way then cash or cheque is fine but it must be provided in advance of the initial consultation. 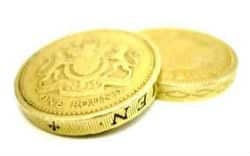 The cost of hypnosis is actually small compared to the price you would pay through not resolving your issue!